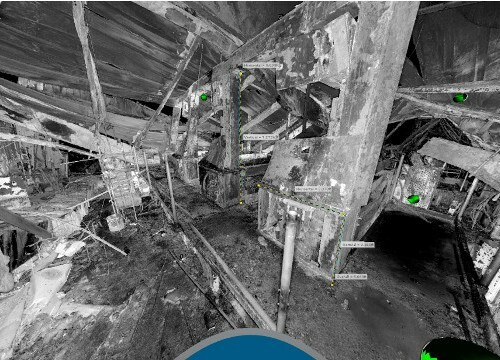 3D laser scanning is the new generation of investigation tools that are systematically changing the face of fire scene forensics. 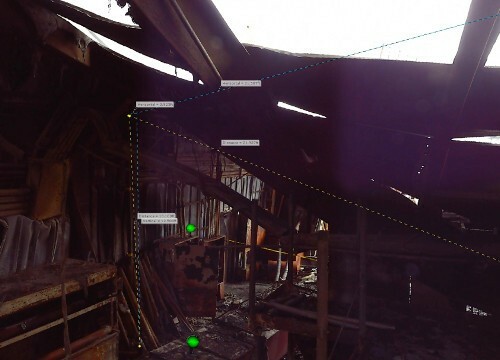 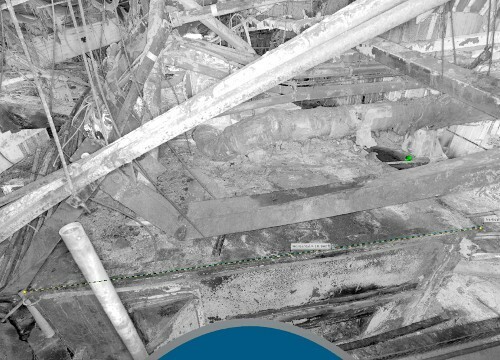 Experts can utilize laser scanning technology to document a fire scene and digitally preserve the condition of all physical evidence. 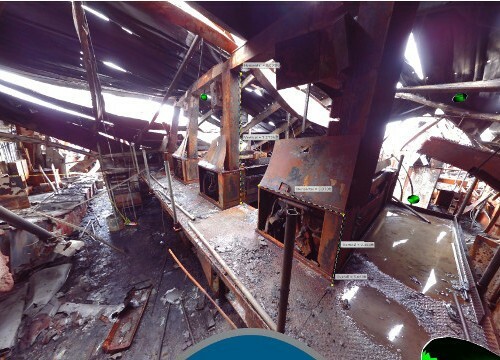 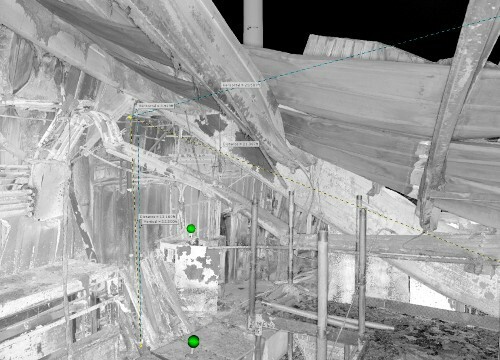 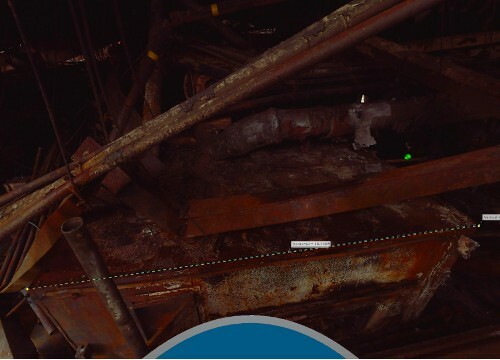 HTA, Inc.’s computer analysis of the scanned data develops a 3D working model that provides experts with the ability to digitally view, analyze, and accurately measure all elements of the fire scene. 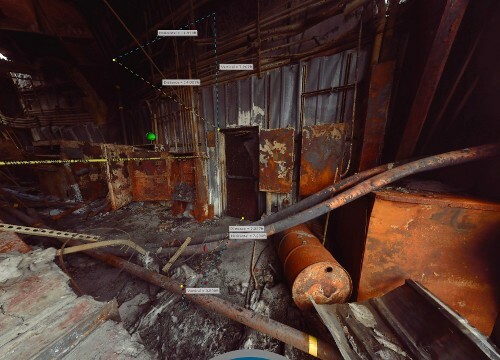 Evidence that has been moved can often accurately be placed back into the virtual scene allowing scientific hypotheses to be supported or disproved. 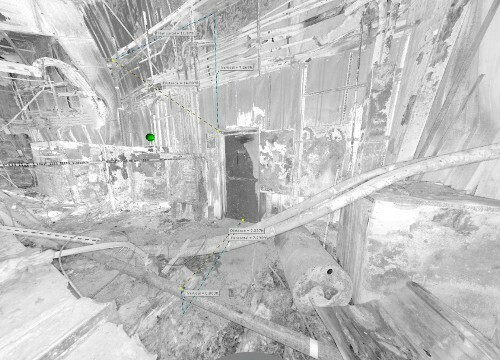 Additionally as new information becomes available to the investigator or when opposing experts or attorneys develop new causation theories, this data can be added to and compared in the 3D working model.